To see more detail and photos of our current stock please click on the link below. 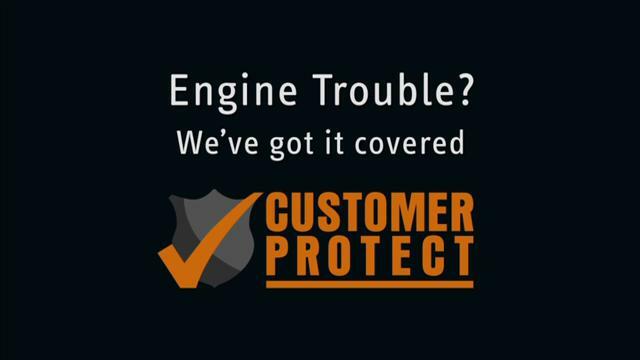 All our vehicles come with a standard 3 month warranty provided by Customer Protect. 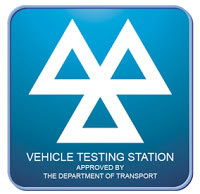 We don't sell our cars relying on the current MOT, we ensure all our vehicles come with a brand new 12 month MOT carried out by our own vehicle technicians. 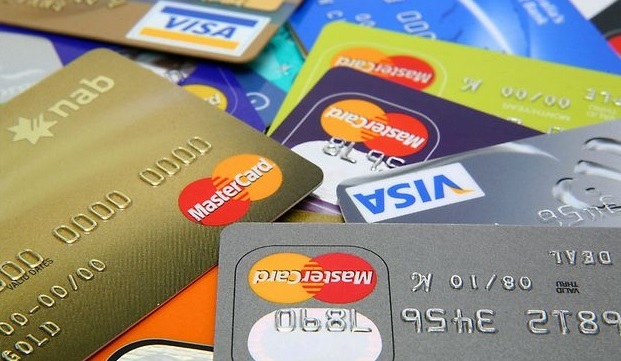 We accept all major credit/debit cards or direct bank transfer. We unfortunately do not offer finance. 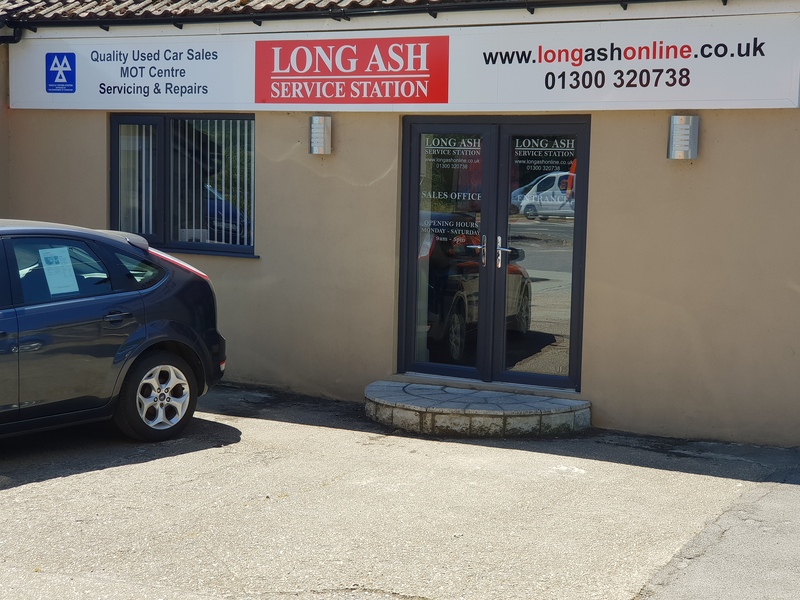 COPYRIGHT 2018 LONG ASH SERVICE STATION LTD. ALL RIGHTS RESERVED.